Changes to the taxation of non-contractual payments in lieu of notice (PILONs) came into effect from 6 April 2018. 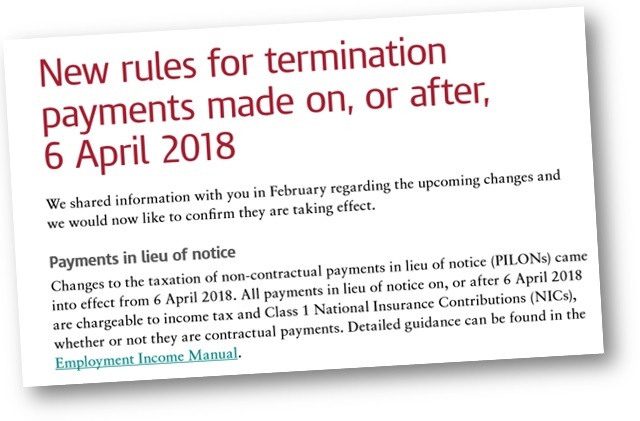 All payments in lieu of notice on, or after 6 April 2018 are chargeable to income tax and Class 1 National Insurance Contributions (NICs), whether or not they are contractual payments. 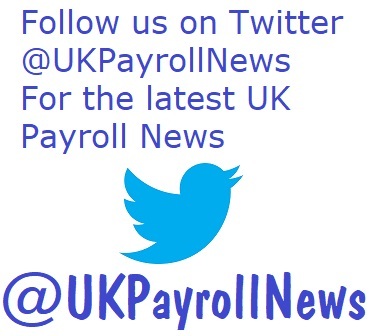 Detailed guidance can be found in the Employment Income Manual. 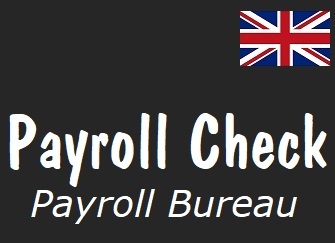 Accordingly, any Pay In Lieu of Notice payments processed by Payroll Check will always be subject to both income tax and National Insurance.